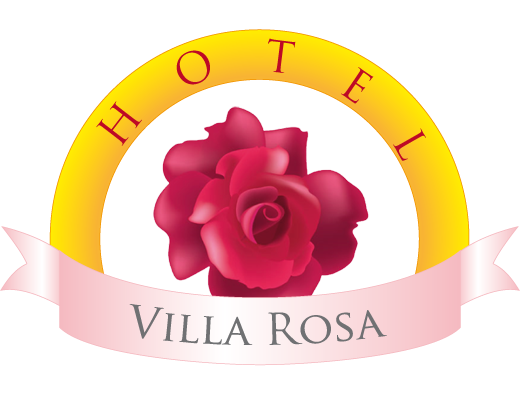 The Hotel ” Villa Rosa ” is located in Loano in a very quiet area about 800 mt. from the centre of the town and a sea. The A10 highway is 15 minutes drive:highway exit-Pietra Ligure and Borghetto Santo Spirito. In the Hotel there is a casy and lovely garden where customers can relax with family and friends. There is also a private parking. Mrs. Daniela,the landlady,will be very happy to welcome you as her guest and make your staying confortable.